Okay, trek is a bit of hyperbole since we are flying coach to Virginia; but this travel story is not without some adventure. Earlier in the week as we prepare for our noon Friday flight on Jet Blue from Logan Airport in Boston, the Weather Channel is warning that Nemo, the latest storm of the century, is packing a wallop and going to pommel New England like none other; and it’s supposed to arrive Friday at noon just as we are scheduled to fly to Washington’s Reagan Airport. 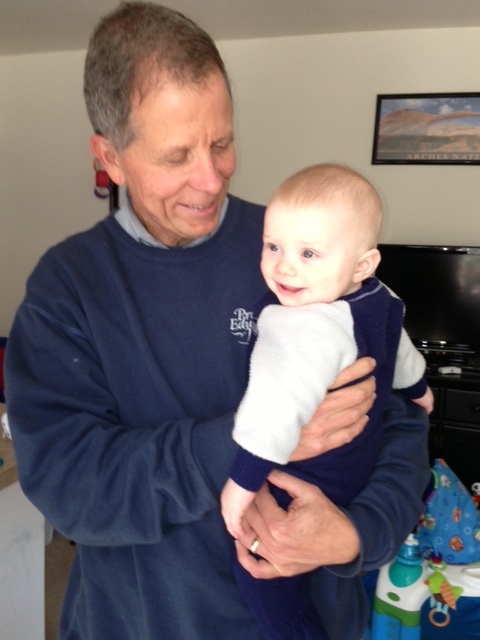 Not be denied a trip to see our nearly seven month old grandson, Owen, I call Wednesday morning, ready and willing to plead my case to the Jet Blue operator to let us take an early Friday flight because of the predicted snowstorm. Stunningly, she does not even make me kneel and beg and gets us on a 621A flight Friday morning from Logan. That’s when our son Will steps to the plate. Without prompting, he offers to have us stay Thursday night at his apartment in South Lawrence, MA, a mere 30 minutes from Boston’s Logan Airport (our place in York is 75 to 90 minutes away). And rather than parking our car at Park, Shuttle, and Fly, (and let’s be real, in all likelihood this means having our Hyundai buried for up to a week in their lot after this storm), Will says he’ll take us to the airport the next morning at 430A. Settled into his queen bed in his second floor of a house apartment, we sleep appreciatively while Will takes the air mattress in the living room. Our 415A alarm has the three of us out of the house by 430A and heading south on I-93 into Boston; arriving on time, we become one of the last ones to get out before Nemo bombs New England. 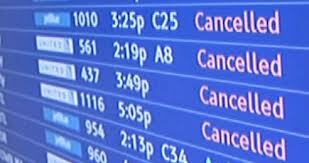 Eventually thousands of flights are cancelled over the next two days. 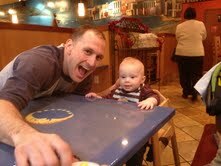 Fortunately we have three days with Owen and his parents Molly and Tip, thanks in no small part to Will. 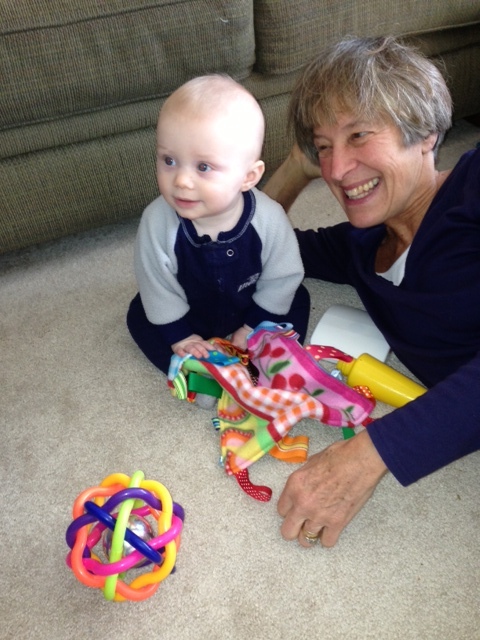 As grandparents, we hold back on the child-rearing advice. 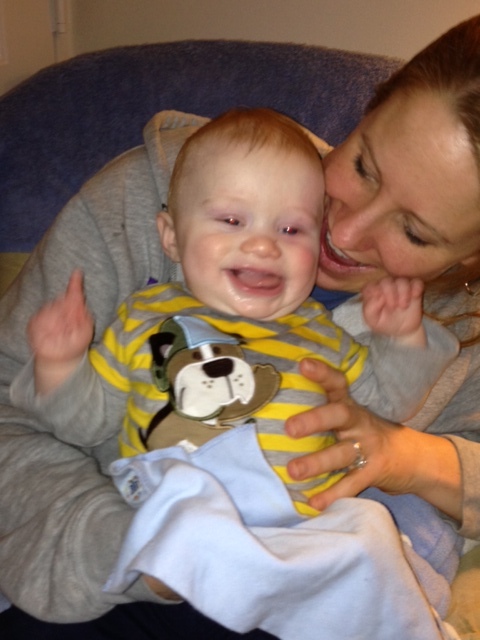 Throughout the weekend, we both delight in being with Owen in the context of Molly and Tip as first time parents. One thing that is so apparent is that Tip is continually teaching Owen, even at this young age, whether Tip knows it or not, about how to treat women. Want to teach your son how to treat women well? Treat his mother well. 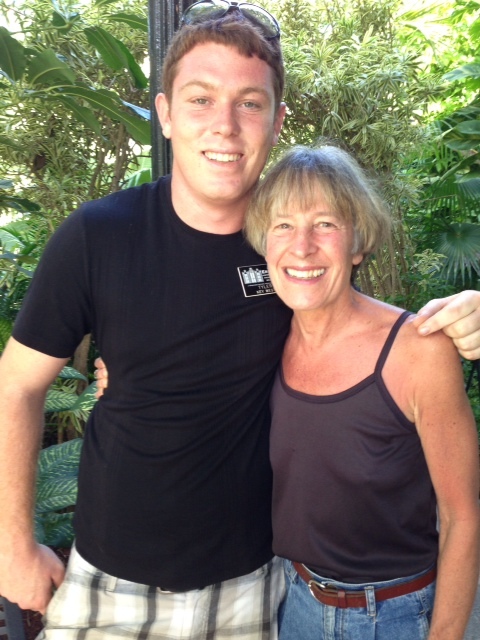 Tip treats Owen’s mother with much love and respect day in and day out. 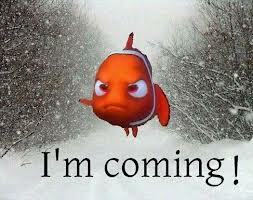 All weekend while we are in Virginia, Nemo dumps a total of 40 inches of snow in parts of Connecticut and 30 more in Portland, Maine and brings life in New England to a virtual standstill. As we drive home Monday from the airport, rain has saturated the 24 plus inches of snow in our yard. We would be digging out for days, except Will’s buddy Nolan generously bails us out by plowing our driveway before we arrive home. Having worked 35 straight hours for his snowplowing business, Nolan still finds time for us, who would literally be housebound for days with such heavy, wet snow blocking our driveway. Nolan’s here when we need him. 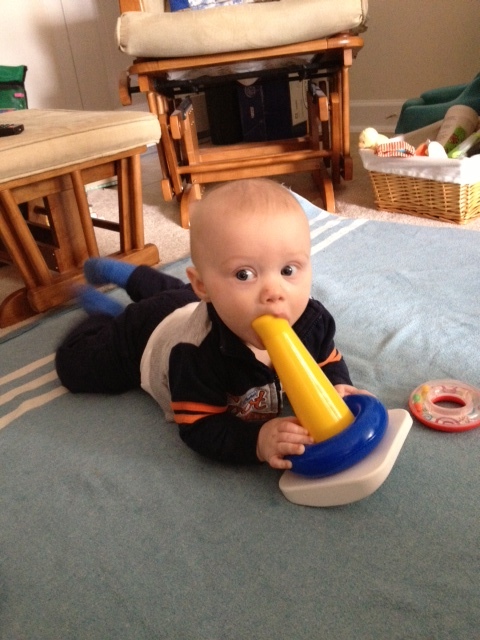 For many reasons, Owen is fortunate. 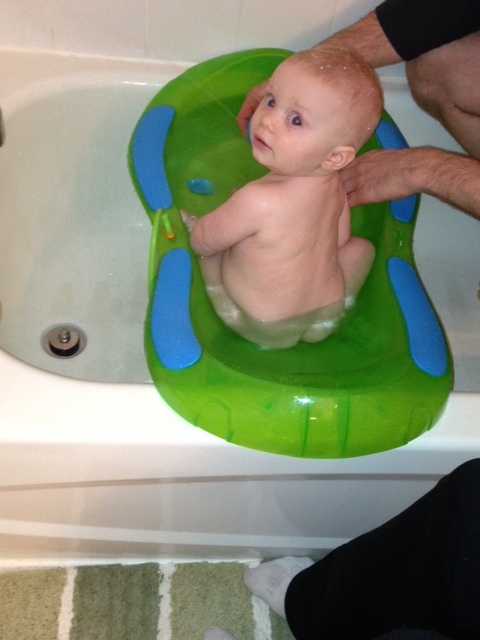 One reason, he will have fabulous male role models in his life who lead by example. Owen’s Omi and Papa thank you. Alligators and southern Florida just go together. On our last day in southern Florida, we have come to the Everglades National Park to hike their trails and see their alligators. 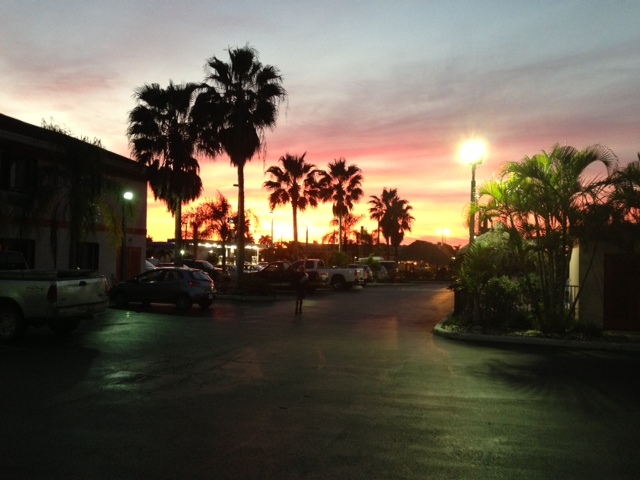 At the Visitor Center, we are directed to hikes some 40 miles south through the park to Flamingo on the Florida Bay coast. Checking out the Everglades movie before heading out on another 80 degree January day, we hear the volunteer say, Despite what the film will say, alligators do not go 30 miles an hour. Stay back and you’ll be fine. 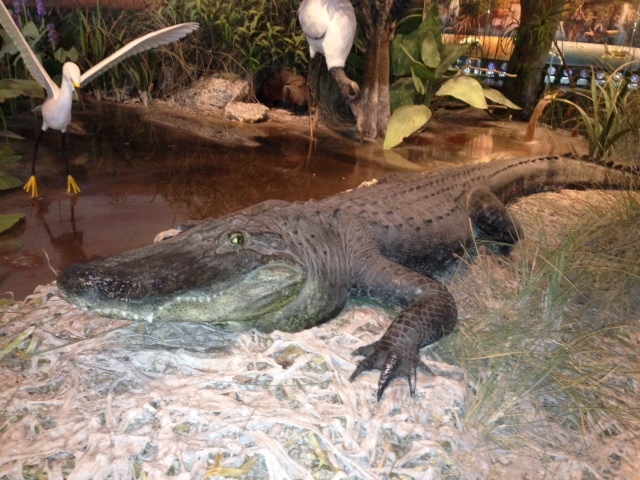 Alligators are nocturnal and they are not interested in you as a meal. Now a little kid who gets too close; that is another matter. No matter. I’m just fine seeing a gator from our rented car. 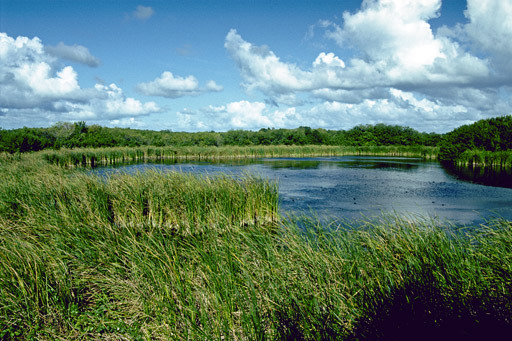 Created in 1947, Everglades National Park was created to save the Glades; not a swamp, but a freshwater River of Grass flowing from Lake Okeechobee south to the southern tip of Florida. Considering that 800 people move to Florida each day and 39 million vacation visit each year, the Everglades needs all the protection it can get. 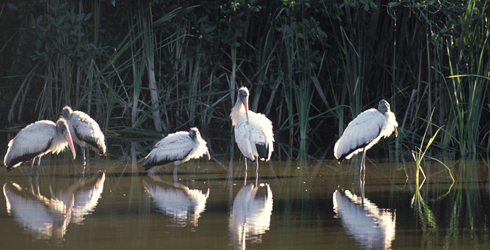 In the last 80 years there has been a 93% decline in wading birds nesting in the southern Everglades. 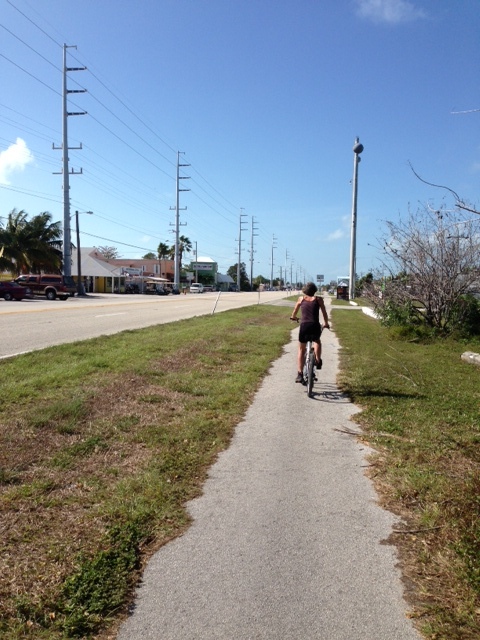 After four days of mellow biking on the flat lands of the Keys, Hannah will today test her healing left leg on the level hiking trails of the Everglades. Though there is a coral base to the land, the terrain is grassy with soft dirt. Driving some 35 miles to our first hike to the Christian Point trailhead, a 1.6 mile one way hike to Florida Bay, we park at a parallel pullout off the main road. At 10A and 78F on this mid-January morning, there are no other cars. 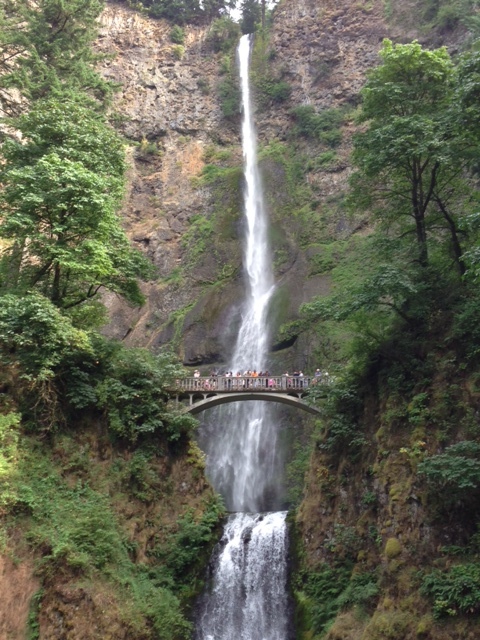 Perhaps, this early hour is the reason for the scarcity of hikers; we will soon find the real reason why. 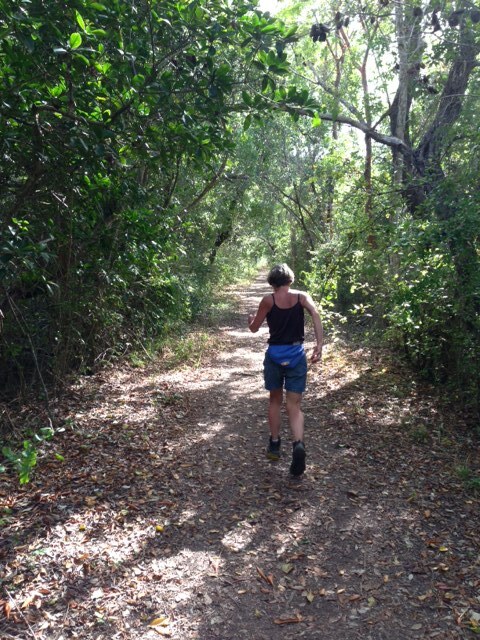 We quickly learn the true meaning of “slogging,” commonly used in these parts for hiking on the squishy, muddy trails of the Everglades. 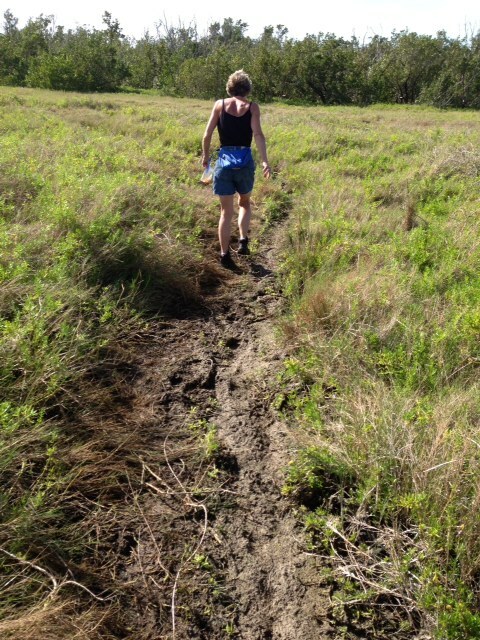 In no time we must step aside into a newly flattened grass trail that allows us to circumvent the mud. The scratchy dry grasses hit our legs with each step, and we are not happy campers. As fairweather hikers anyway, it is again apparent that we will never hike the entire Appalachian Trail. We catch no hiking rhythm and walk single file through the narrow trails avoiding more mud pretending we are having a good time. In a mere twelve minutes, we say no mas and turn back. 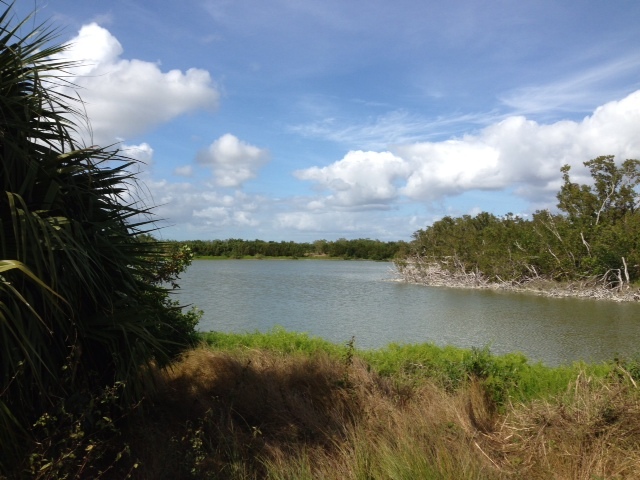 The Everglades are going to need to step up its game to earn our four star trail rating. Thankfully we saw no gators. Back in the car, we read of the Guy Brackett Trail based near the Flamingo Visitor Center and head further south. This modest one mile trail skirts the coast; it is for people unaccustomed to hiking and who, in fact, are just out for a stroll. You cannot call it a hike and naming it a trail is stretching it. 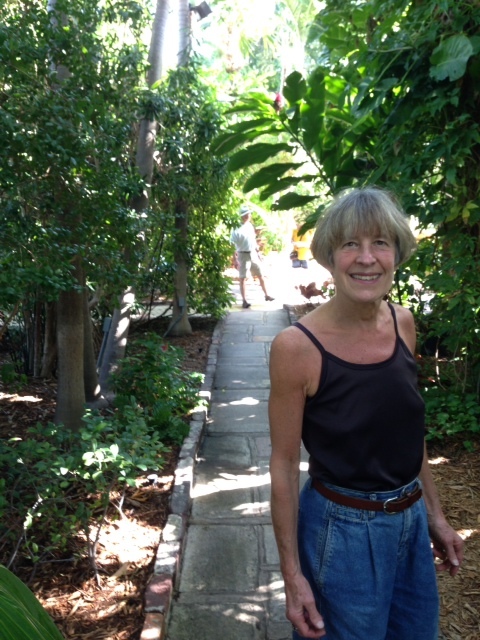 Paved and handicapped accessible, it is a break from Everglades slogging. 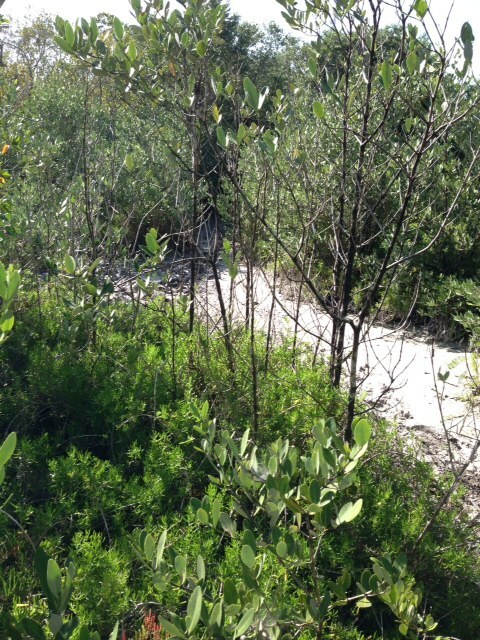 The winding trail takes us to an extensive campground along the bay. Tents and trailers dot the area and we now know where you go if you want to really get away. With no cell service for at least 30 miles, the area is a little too lonesome and isolated for us. Though there are many senior citizens there, we are batting .000 in seeing alligators. 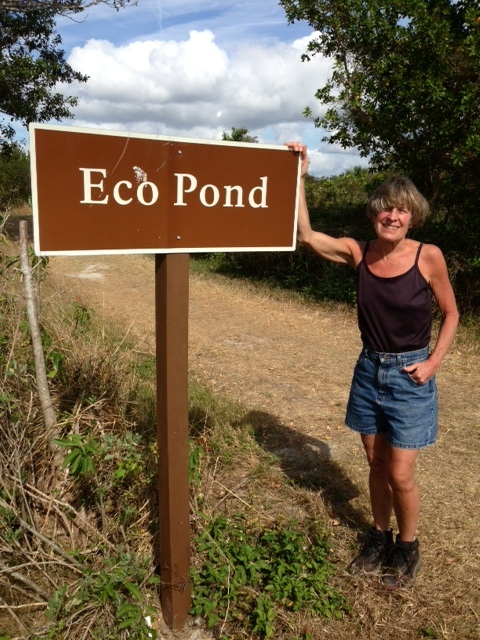 After lunch, we stop by Eco Pond, an easy half mile grassy hike around a bird sanctuary. The odds of spotting gators go up dramatically here. Sunny and warm, the pond trail has us spotting white herons and osprey but no alligators. Clearly disappointed by our hikes so far, we wonder why bother coming all this way? 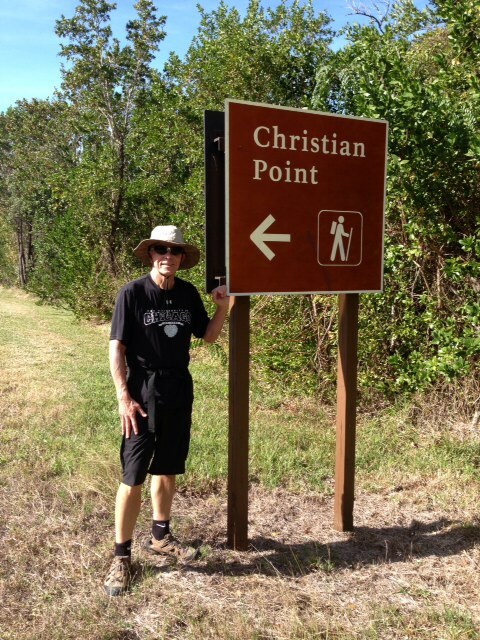 We have one final hike before we return to our motel in Florida City, some 12 miles from the park entrance. 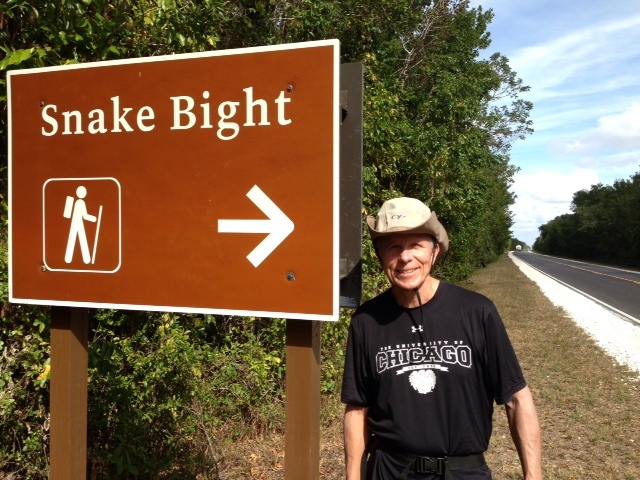 The Snake Bight trail: a cute play on words, for a bight is a small bay, in this case on the edge of the massive Florida Bay. 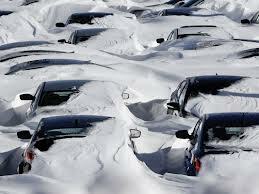 Six cars are parked in the pull out, which makes us hopeful that we will find a trail sans mud. In turns out that this trail is as straight as an arrow and our first steps are on terra firma. 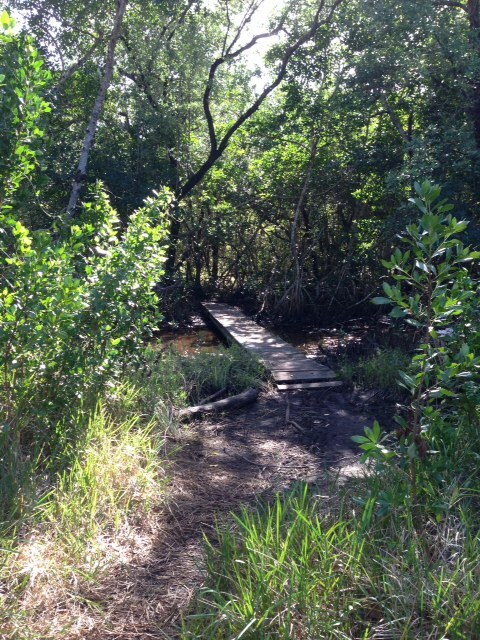 It seems this trail was built by the oil tycoon Henry Flagler in 1920 as he was trying to dredge the Everglades. 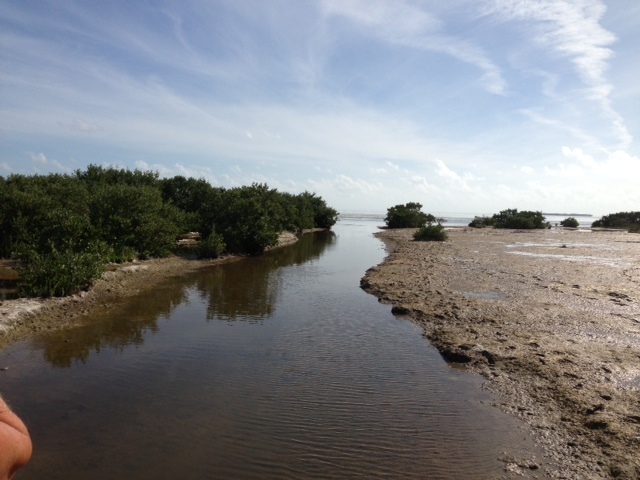 Politicians of the time promised to “drain that abominable pestilence-ridden swamp.” To our left is the dredged soupy channel while we hike the trail that is beautifully canopied by mangroves; a welcome change after today’s sun filled hikes; that is welcome news for Dan, a bummer for Hannah. 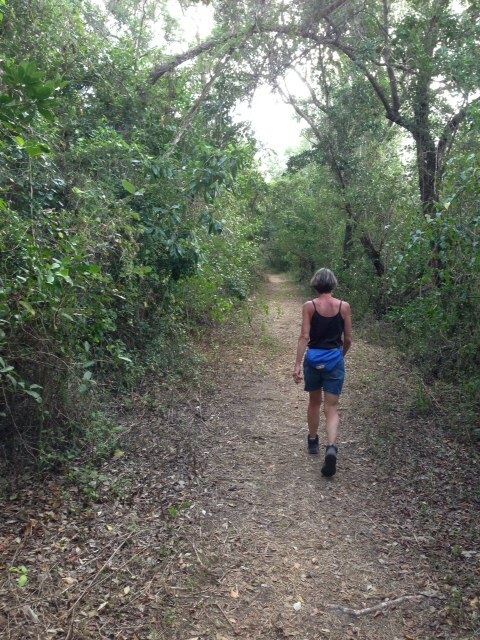 As with all our other hikes in Everglades this January, there are no mosquitoes at all; we catch an excellent hiking rhythm, which turns out to be 3 mph. Hannah, not quite six months from major surgery for a compressed and fractured tibia, cruises along without a hitch. 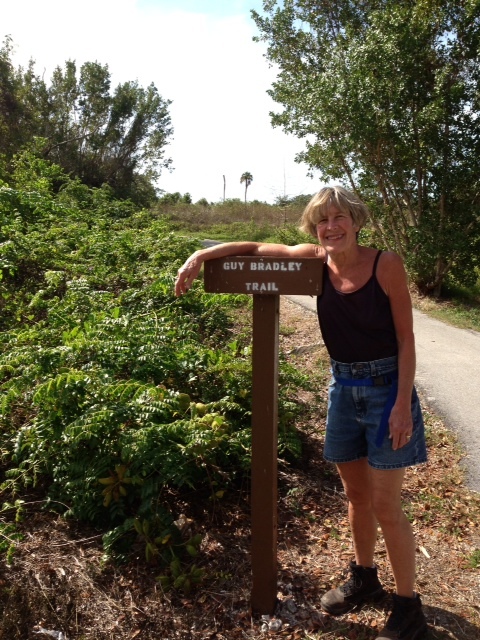 The 1.8 mile trail one way is wide enough for two or three people abreast and as always in Florida, LEV-EL. Thirty five minutes later we arrive at a board walk that extends into the mudflats with the Bay in the distance. Nary an alligator, but a wonderful hike. 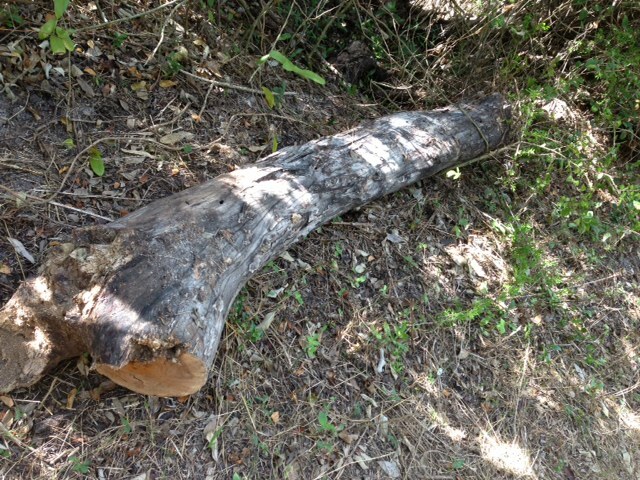 Alligators are often said to camouflage themselves looking like dead logs. As we return on the trail, I’m not sure if this is an alligator or not. You make the call. The jury is out if that is truly a gator, but I’m pressing, grabbing at straws as our trip to the Everglades is coming to an end. And then as we leave the park, I see my blessed alligator, albeit at the Visitor Center. 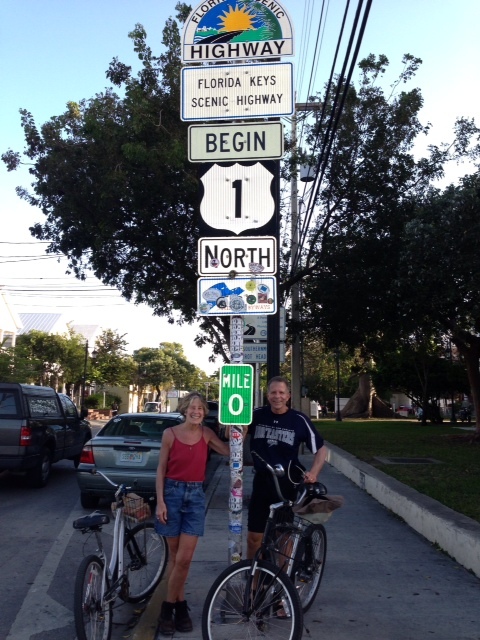 Driving northeast from Key West along the Overseas Highway with blue/green seas to our right and left as far as the eye can see, we are looking for a Dan and Hannah Vacation Day of biking and chilling in Marathon, Florida on the Keys. 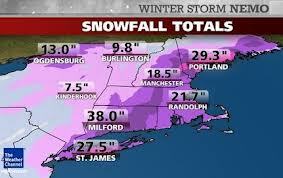 As in Key West, Marathon has never had a snow, a frost, or a freeze. 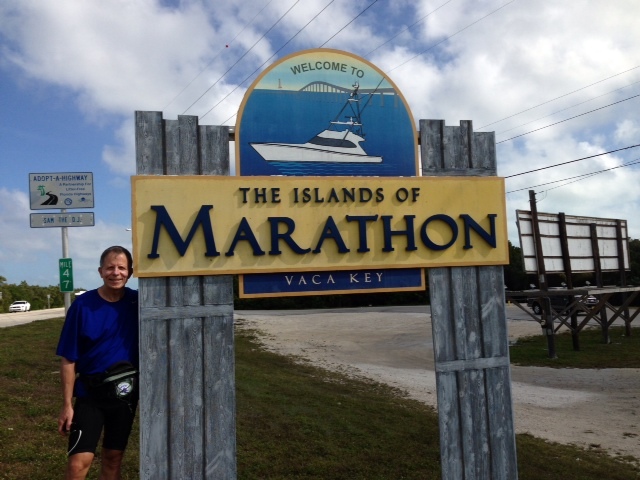 Like much of the south Florida and the Florida Keys, Marathon has two seasons; a hot, wet season from May through October, and a warm, dry season from November through April. 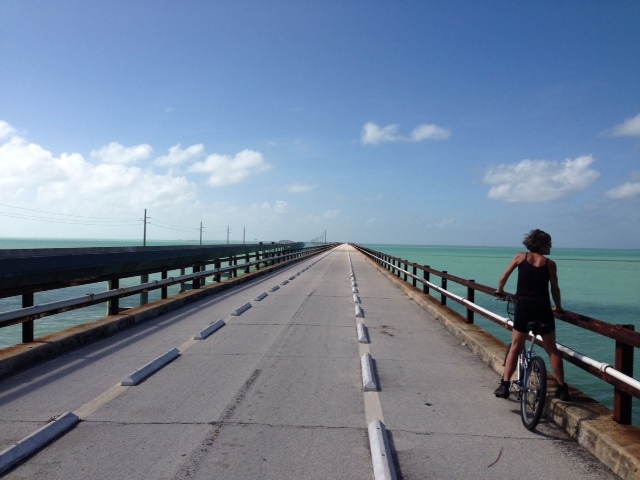 Today we will explore what remains of a century old Florida Keys railroad bridge, which parallels the seven mile bridge on the main highway. On the Keys, we bike to explore, not to elevate our heart rates to unsafe levels as I am want to do at our local gym. At home, I seem to be on some sort of macho head-trip determined to bust a gut and squeeze out every last bit of body sweat. Athletic counseling has had no effect on this condition. In fact, as a grad student working in the Human Performance Lab in the Department of Physical Education at Arizona State University, I found nothing better than to be hooked up to sensors as I ran on the treadmill and had lab technicians raise the speed and incline to see how much I could endure. Exhausted and spent, I loved it. 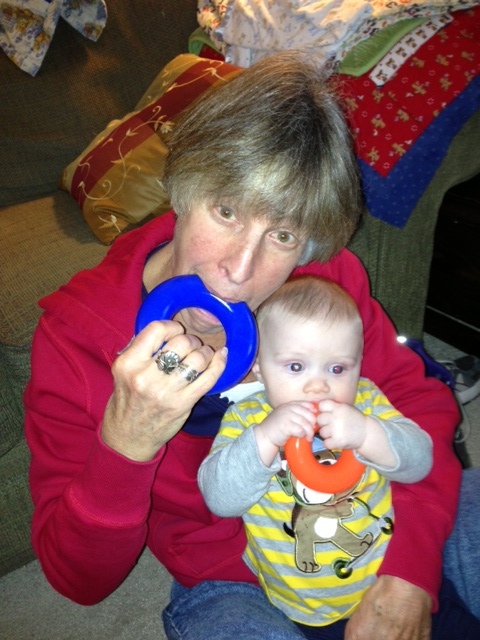 Lifelong exercising has been a Godsend for Dan and Hannah. After unpacking at the non-$65 Sea Dell Motel ($109), we walk to Wheels-To-Go and rent two sweet hybrid seven speeds. First we inquired about their sign out front. In front of the Wheels-To-Go Bike Rental Shop – As my one time principal John Laidlaw (Nevitt School, Phoenix, AZ) said, “Tomorrow never comes” How true it is. 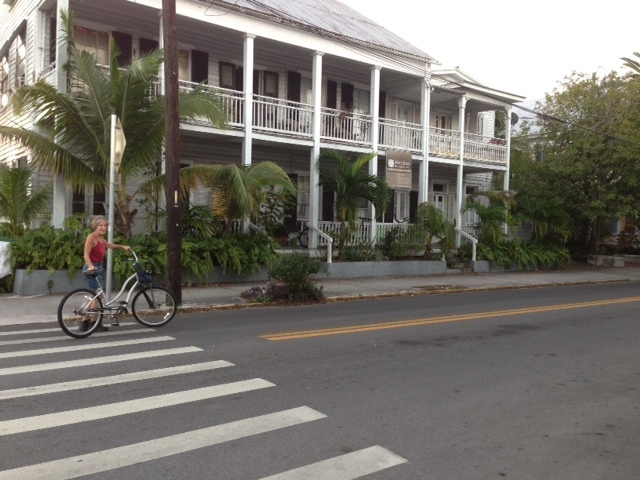 Many bike rentals on the Keys are for one speed cruisers. These one gear jobs typically are nicely suited for leisurely pedaling on the very flat terrain of the Keys or, indeed, most of Florida. We will soon learn how fortunate we are to have bikes with gears today. 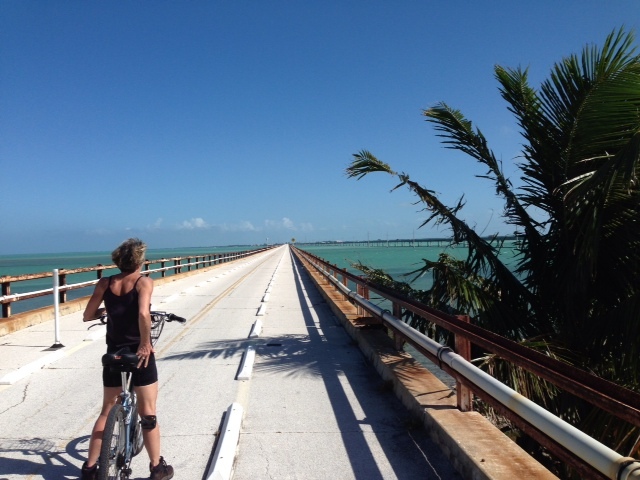 Saddled up, we head west to the Seven Mile Bridge on a bike path that parallels the Overseas Highway. It’s a fine highway but has no charm as it fronts wall-to-wall local businesses. It’s not relaxing, but it’s not dangerous either. 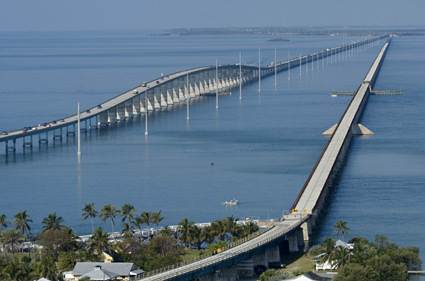 Let’s be clear, the Overseas Highways from Key Largo to Key West is a commercial highway with semis and construction vehicles vying with touristos coming and going from Key West. Most of the highway is two lane and, as a driver, I just settled into a nice rhythm of going a mellow 45 to 55, in vacation mode. Climbing the man-made incline to the old railroad bridge we are greeted by a three lane divider. The building of the Overseas Railroad began in 1905; a railroad that operated from the Florida peninsula to Key West from 1912 to 1935. Dubbed the “Eighth Wonder of the World,” unfortunately the railroad had 40 miles of track and bridges washed away in a 1935 hurricane. Prevailing winds from east to west have been fiercely blowing every day of our vacation on the Keys. The bike shop owner tells us these strong winds are common in the winter and will get stronger in the weeks ahead. He adds that we’d be begging for such winds come June and July when the doldrums settle in and there is not a wisp of a breeze. Today we are sailing along with the wind; in fact, it’s very warm on this January day of 80 degrees in the shade with unlimited sunshine (Those of you living in the winter north must be thinking, Cry me a river). 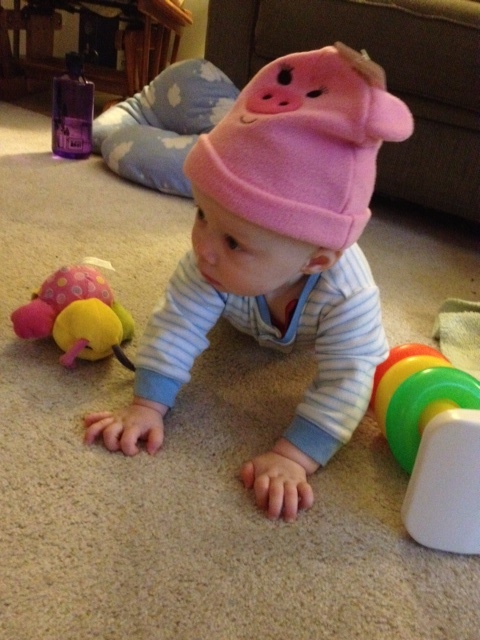 We are exercising and we are grooving. Life is Good. After two miles of mellow biking and talking we reach the wire fencing at the end of the railroad bridge that keeps us from going any further. 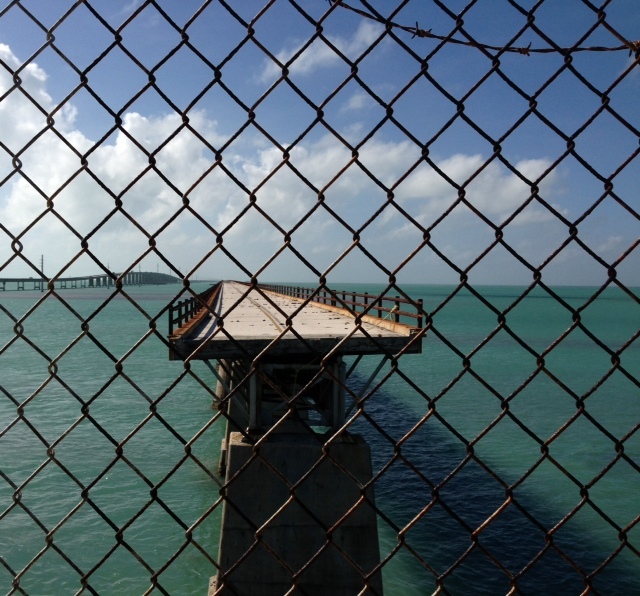 At this point at Pigeon Key, which costs $12 to look at some old, abandoned buildings (which is a not-so-subtle way to say “keep out,”), we turn 360 degrees and check out the blue/green water of the Florida Keys. As we turn for home, we are slammed by the “in your face” monster winds. In less than a minute we are in first gear and conversation is no longer possible. We just grind our way back down the bridge for two miles and then the three plus miles to the Sea Dell Motel, where Hannah tans by the pool while I write a first draft of this blog, then nap. 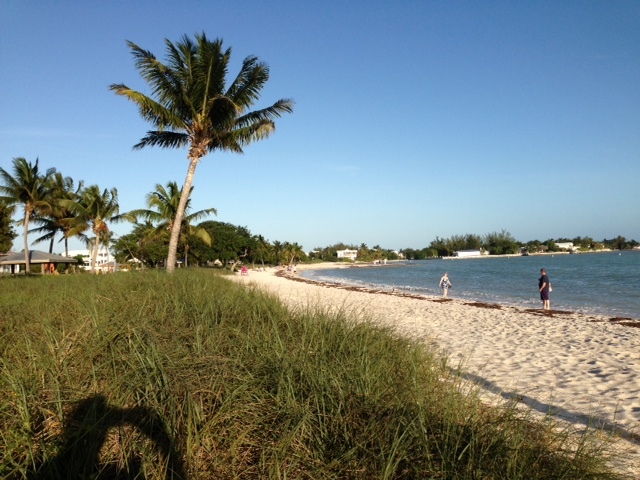 With two hours left on our bike rental we pedal to Sombrero Beach not three miles away. It’s delightful. The Keys water is warm and enjoyable for wading. Holding hands, we regale in our penultimate day on vacation. Not succumbing to the siren song of corporate Papa John’s Pizza, we pick up a mushroom pizza from a local ristorante, Upper Crust Pizza, a mile down on the Overseas Highway. 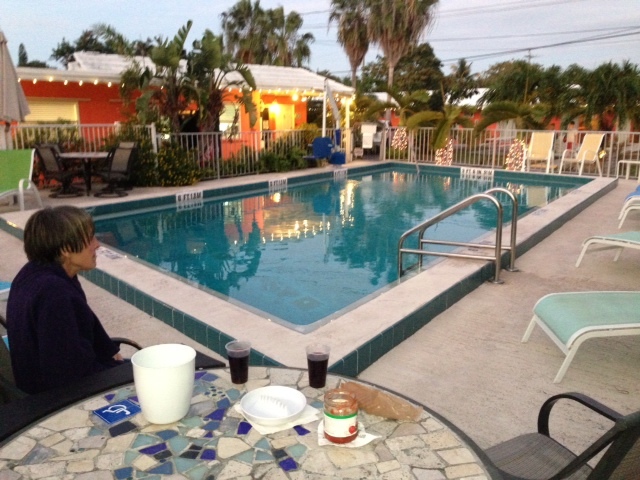 Alone at the Sea Dell Motel pool, we dine on our pizza and toast our good fortune and blessings. You’d be proud of Dan and Hannah for we are catching our vacation groove. Waking in the predawn, we dress in shorts, tee shirts, and sandals and descend a set of stairs to our rented bikes in the front yard of the Wicker Guesthouse. 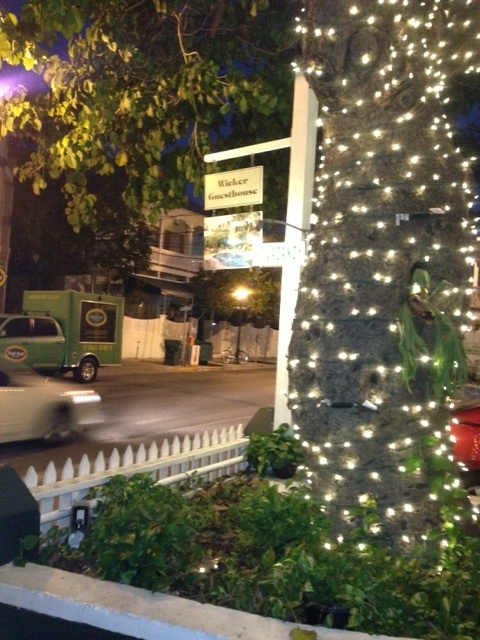 Still dark at 6A in January, the streets of Key West are well lit for safe morning biking. With bikes that have front and back lights, we ride side by side on a nearly deserted Duval Street; it’s our own bicycle playground of side streets and alley ways. Sharing the street with food-delivering semis, that could never negotiate narrow Duval Street at any other time of day, we head to the harbor and east on Eaton Street. The antebellum (pre-Civil War) houses give a southern charm to this town of 25,000. 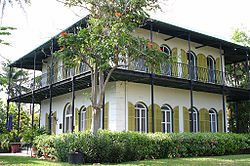 Even though Key West is the southernmost point in the United States, it was Yankee territory during the Civil War. Pedaling back into town now near 7A, we come across the start of US Highway One, which is 2,209 miles long and runs all the way to Fort Kent, Maine. Lazily, we head by the Truman Little White House on Front Street, which takes us to the other side of the tracks. 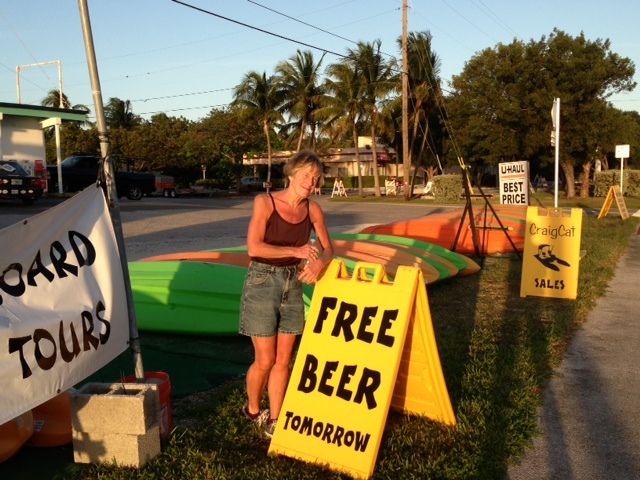 Not all of Key West is glamorous and high end. 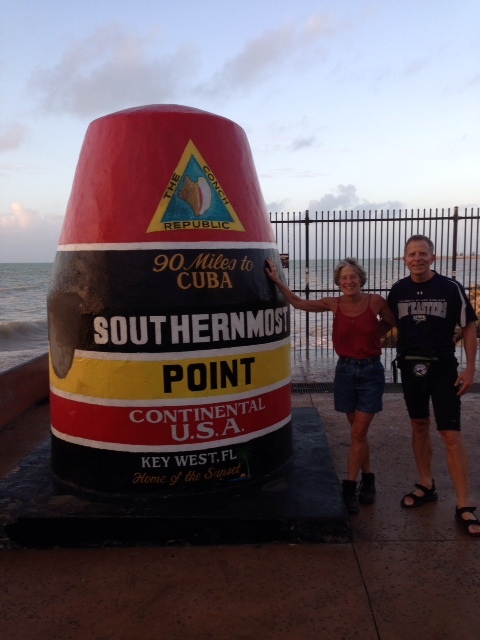 As we end our ride we take the obligatory picture at the southernmost monument in Key West, a city that is closer to Cuba than Miami. 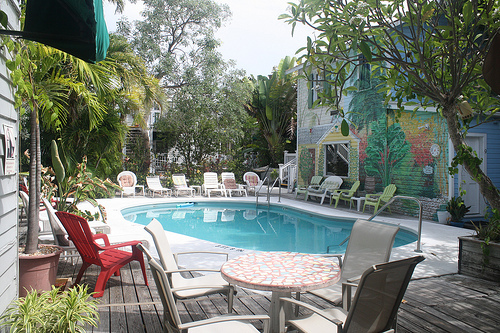 After our predawn biking, breakfast by the pool is buffet style for the guests at the Wicker Guesthouse. It’s a modest repast, but the ambience makes it a tropical paradise. Waiting for us from 8-930A, the buffet of breads, blueberry and banana muffins, Danishes, cereals, Raisin Bran, Cheerios, Corn Flakes, French toast for the toaster, and English muffins do not disappoint. And all this is outside under palms at poolside tables with umbrellas. We read the Miami Herald and the Key West Courier, in a town still buzzing over Alabama’s dominance of Notre Dame in the national championship game the night before in Miami. After, Hannah reads and tans poolside while I sit tucked away in the shade finishing the local papers and playing Scrabble (Lexulous and Words with Friends) on my cell phone. 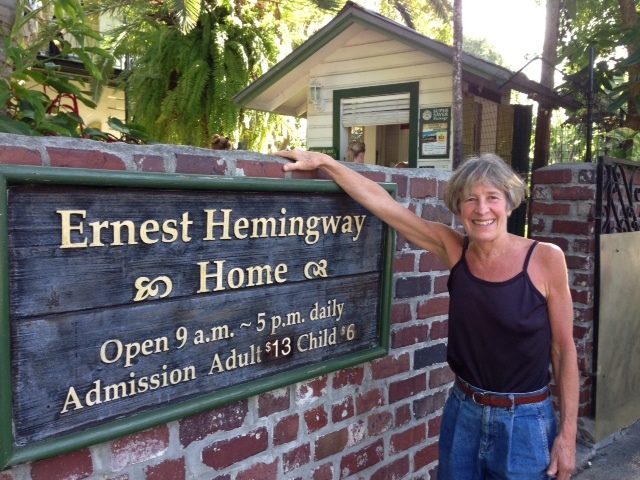 By ten AM with temps in the upper 70s, we organize ourselves and walk to the Hemingway Home, a mere 100 yards from our room. For a modest $13 each, we enter the grounds of Ernest Hemingway’s home where he wrote 60% of his canon (his collection of writing). 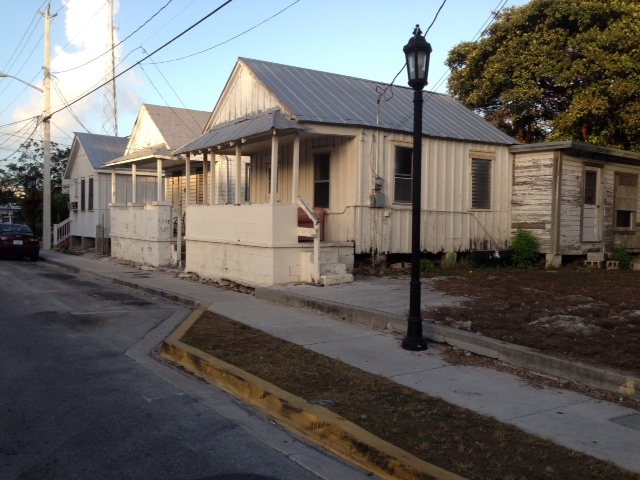 His canon includes To Have and To Have Not, a novel about Key West during the Great Depression. Waiting for the tour that happens every 20 minutes, we walk the grounds. 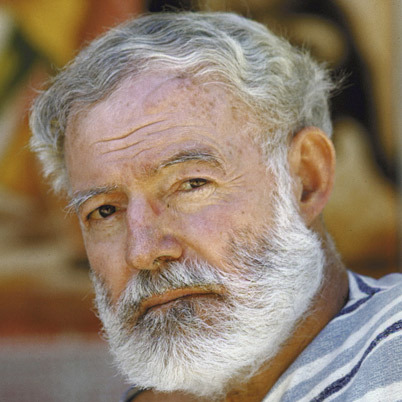 Many remember Hemingway of his 60s with the white beard, but he lived in Key West in his 30s as a bon vivant just having come from Paris, France. He was a big game fisherman of some renown in Key West and took time during this era to be a correspondent during the Spanish Civil War. Our tour guide Tyler energetically tells Hemingway’s story. A local kid, maybe 30, he has the energy and passion to make the tour come alive, even though he does seven tours a day. Tyler is a pro who reminds me of Joe DiMaggio, New York Yankee baseball legend, who said why he gave it his best every day at the ballpark, There is always some kid who may be seeing me for the first time. I owe him my best. Today we got Tyler’s best. 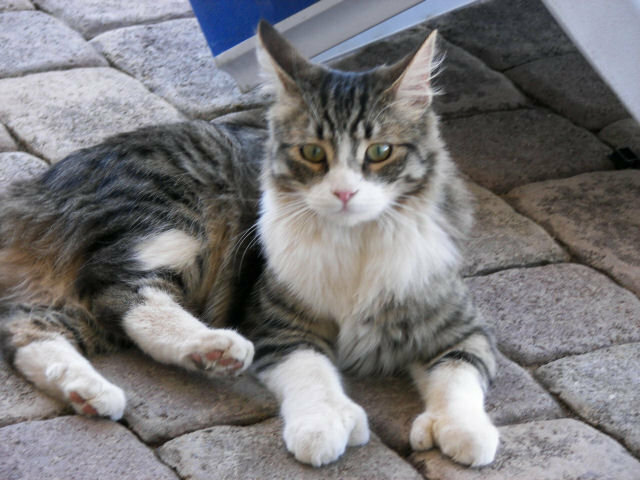 The story goes that Hemingway made the acquaintance of a sea captain who owned an unusual six-toed tomcat. As a gift, the captain gave Hemingway this cat. Today there are 45 cats, half of which are polydactyl that have the run of the grounds; one even saws logs on the bed in the second floor master bedroom. You may be thinking, Dan you had them memorize. What part of the 18th century were you teaching in? I believe recitation , among other things, builds confidence. In Starting Points: How to Set up and Run a Writing Workshop, I include “Rothermel’s Reasons for Memorizing.” I have a free autographed copy to anyone who is intrigued by this idea. 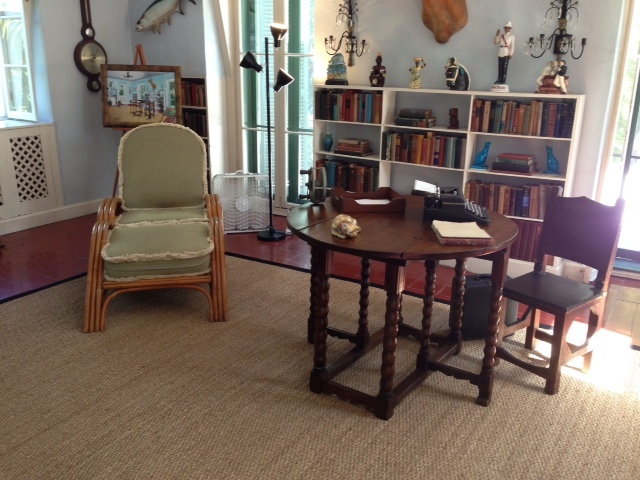 Behind the main house, we walk up a flight of stairs to the room where Hemingway wrote. Poignantly at the end of the tour Tyler mentions that many remember Hemingway for his untimely death in Idaho. 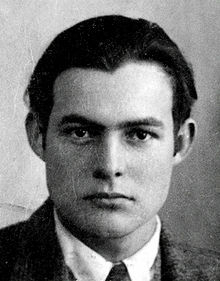 He tells us the complicated story of his last years; after hearing these details, one may be less likely to quickly judge and indict Hemingway for taking his own life. Tyler says, Remember someone for how they lived, not how they died. Tyler is wise beyond his years and here are two votes for loving Florida.